yes! 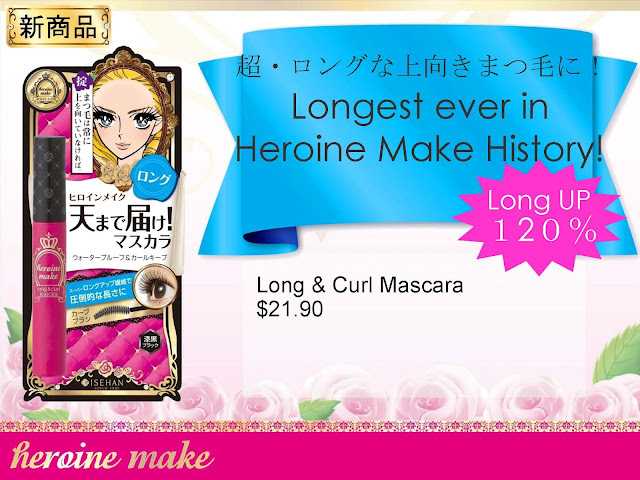 it's heroine make event! 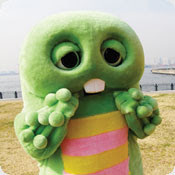 when there without any eye makeup!! and we got this super cute door gift! what's inside this kawaii box? 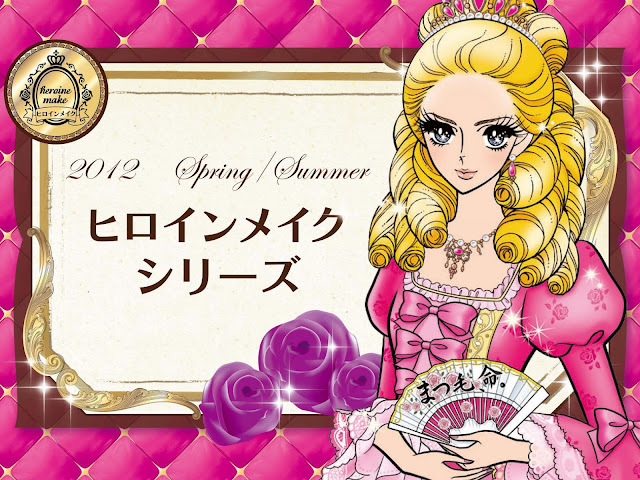 and soon, the presentation of the new mascara line started! improved formula and brand new packaging! 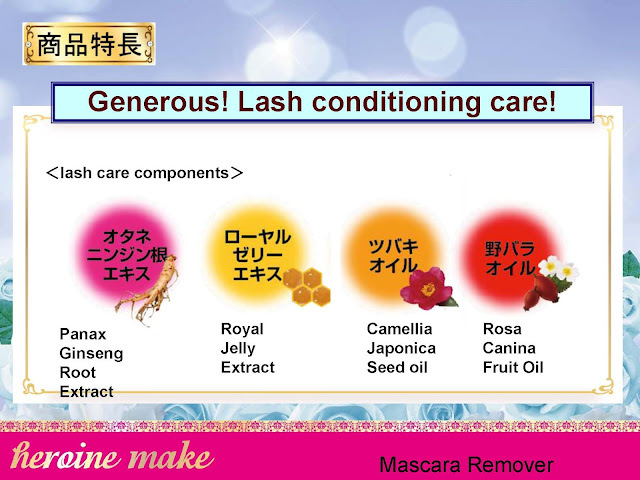 can it salvage my poor little lashes? can you see my upper lashes? 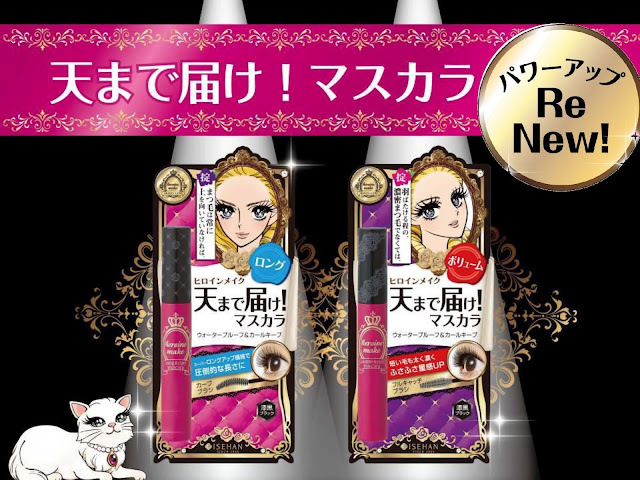 all the heroine make products are waterproof, sweat proof! LOVE THEIR EYELINER!! <3 super super waterproof! 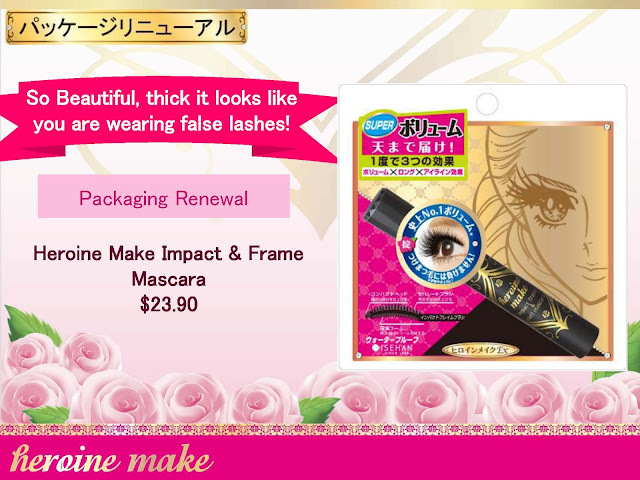 and so are their mascaras!! 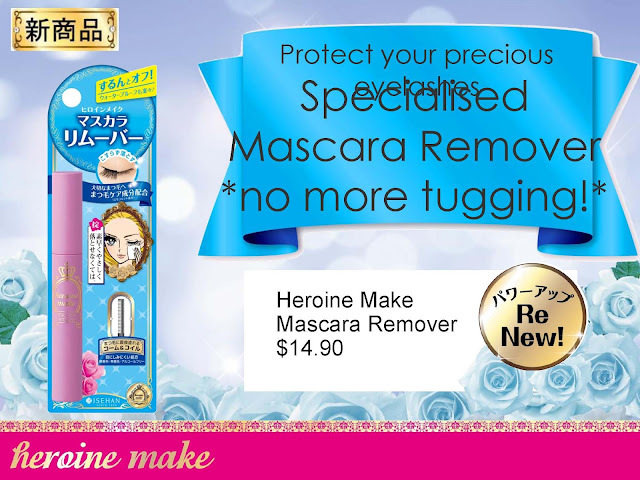 it has a specialised mascara remover to help you to remove your mascara~! 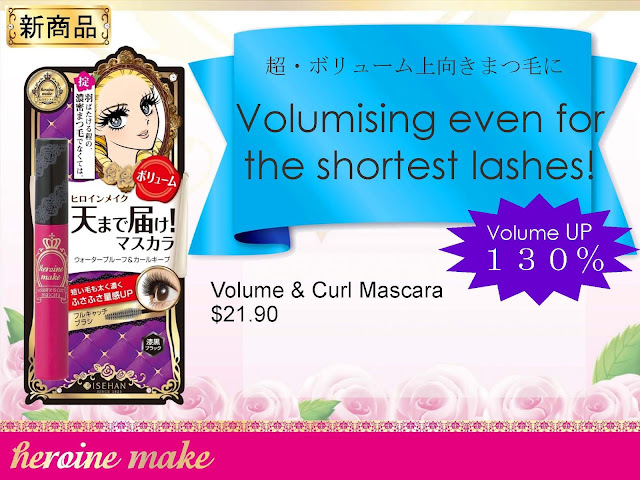 they've got nourishing ingredients inside to make your lashes long and healthy at the same time! 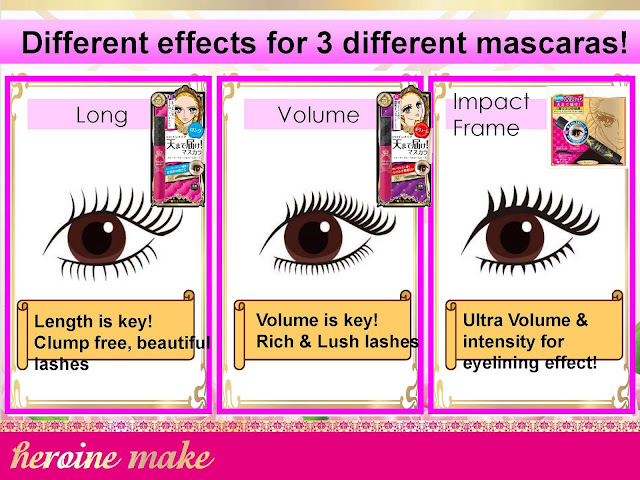 with just one wipe after using the mascara remover! want to win these fabulous products? participate in their match and win competition! and remember to like their facebook page! [event] Lowrys Farm X Heather fashion show! VIVI 0712 - THIS SUMMER 10 MAJOR COORDINATES! An event with collect point AGAIN~!! please come!